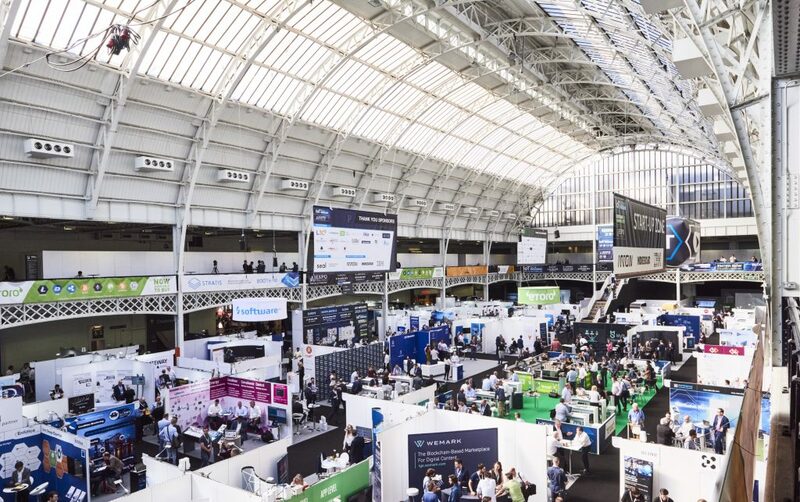 The leading IoT event series is returning to Olympia London on the 25-26 April for its global 2019 edition, and it’s set to welcome 12,000 attendees. 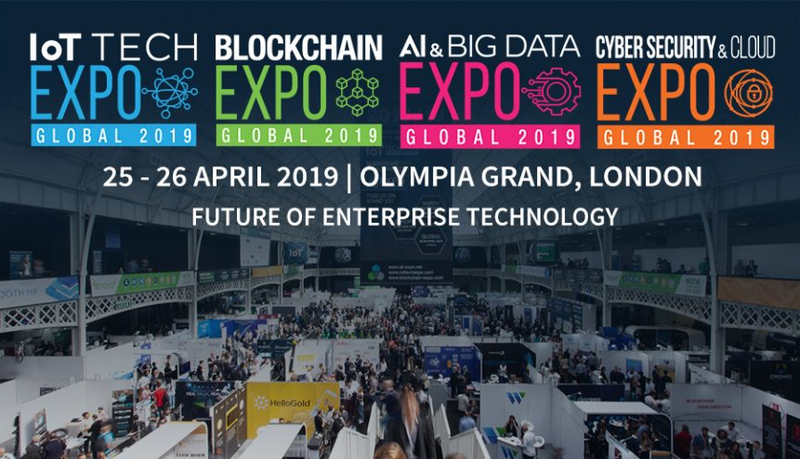 Attracting senior decision makers from across the world, the event will bring together attendees from 84+ countries to explore the entire enterprise technology ecosystem across 4 co-located events covering IoT, AI, big data, cyber security, cloud and blockchain. Over the two days there will be 4 co-located events, 21 conference tracks, with 500+ industry leading speakers sharing their use-cases and experiences. In addition to the expert discussions, the event will host an exhibition of 350+ companies showcasing the latest technology and innovations. With four events under one roof, this is the only event you need to attend in 2019. Meet decision makers from across the entire enterprise technology ecosystem. With 56% of delegates attending being Director level or above, this is the perfect place to network with existing and new business partners. Paid attendees will also have access to the networking messenger tool so they can message other attendees and arrange meetings in advance of the event. 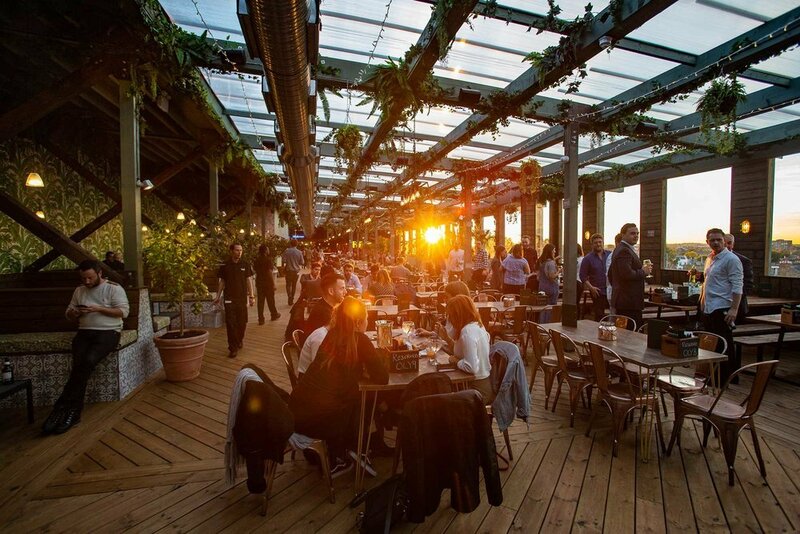 Taking place in Pergola Olympia on Thursday 25 April, this Kensington rooftop bar has spectacular views across London and is located just on top of the expo venue making it the perfect place to host the official networking evening. Join us for drinks and networking following the first day of the conference. The networking party will allow you to share your experiences from the day and have the opportunity to meet with existing and potentially new business partners in a more relaxed setting. Explore the future of IoT in industry and the workplace at the ‘Connected Industry’ conference track. Taking place across both days, the track will explore topics such as industry 4.0 and industry 5.0, connectivity solutions, digital twin, the future of manufacturing, process automation, IoT in construction and more. Industry leaders will be sharing their experiences and case studies, including senior representatives from Shell, Dell Technologies, Airbus, IoT Council, Merck, Lloyds Banking Group, Orange, Caterpillar and more. The Industrial Internet Consortium (IIC), now incorporating OpenFog, will host a conference track exploring business outcomes of the IIoT on Friday 26 April. Speakers will be exploring topics including IoT, Li-Fi, blockchain, AI, edge computing, digital twin, smart cities, privacy and more. With a co-located exhibition floor, attendees can see the latest technologies and innovations in action with exhibitors from across the enterprise technology ecosystem. 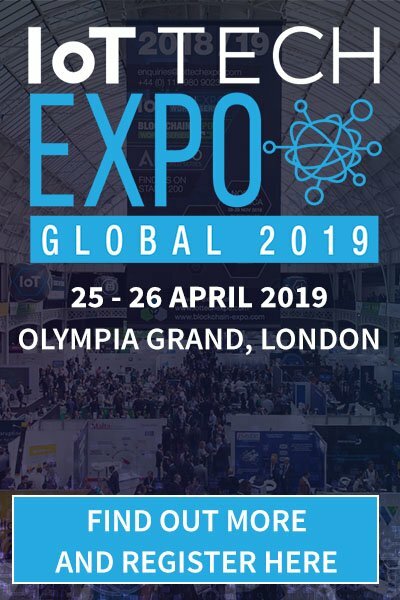 The exhibition is free to attend and allows attendees to meet over 300 companies including Dell Technologies, Cisco, Microsoft, PwC, Gemalto, Omron, Bank of America, Darktrace and more. Helping attendees to understand the implementation of IoT innovations in buildings & energy, this one-day conference track will examine topics such as remote monitoring, connectivity for facilities management, buildings automation, smart meters, smart grids and barriers to adoption. Speakers include senior representatives from Centrica, Honeywell, OVO Energy, Smart Energy GB, Mitie, Engie, WSP and many more. Attend the ‘Smart Transport & Cities’conference trackconference to explore asset management, geo-fencing, smart traffic management, smart city infrastructure, cloud, edge, & IoT data management. There will be case studies and sessions from the IT director at UPS, the smart energy application manager at EDF Energy, industry solutions exec. at Cisco, head of regulation at Bristol Energy, head of the smart London team and the European Commission’s Ambassador for the Urban Air Mobility European Marketplace. 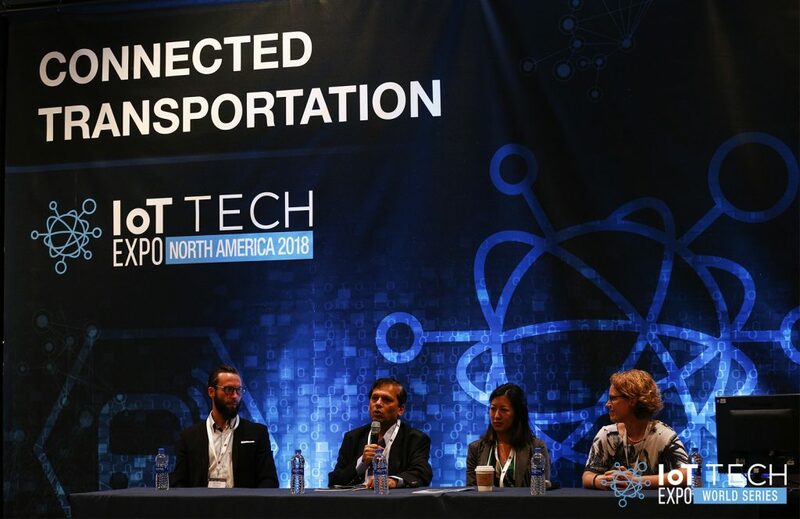 These are just 7 reasons to attend the IoT Tech Expo Global 2019. Find out more and register here.